If you have recently been arrested for a DUI you more than likely have a million questions going through your head on what to do next, especially if it is your first offense. What steps should I take next? Will I lose my license permanently? Who do I call? All these questions might have you feeling overwhelmed, confused or lost at what happens next. The following tips will give you a good idea with where to begin. Oklahoma DUI laws prohibit all motorists from operating a motor vehicle with a blood alcohol concentration (BAC) of .08% or more. 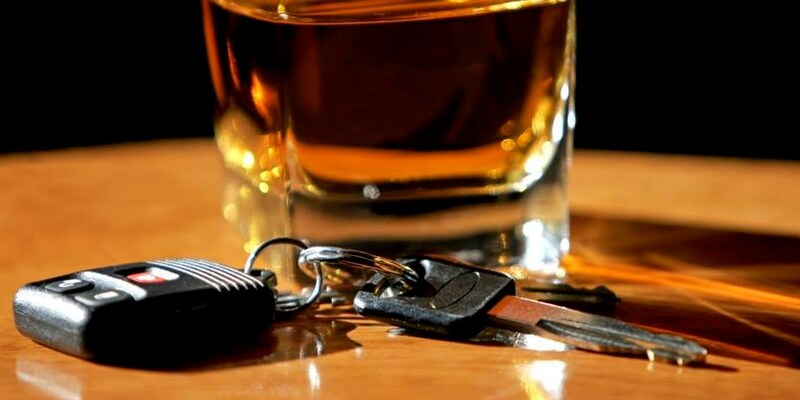 The penalties for driving while under the influence can vary from suspension of license, fines, to jail time, all just depending on the circumstances. Taking notes of everything that happened the night of the arrest can be crucial for the outcome. It is possible that over time your memory will get hazy and you might not remember the details of the night. Write down the location and the time of the arrest, the types of test the officer performed and any other details you feel could be important later on down the road. This can be beneficial to both your case and your attorney. Having an experienced criminal defense attorney on your side can help determine your future outcome. A well-educated and experienced criminal defense attorney can potentially mean receiving less severe penalty for your charge. Do your research and find an attorney that is knowledgeable in this area and has handled criminal defense cases before. It is okay to ask the attorney questions and find out their background and skill level on handling cases similar to what you are going through. Find an attorney who you can trust to help you to their best ability and to be there to help you manage this difficult time in life. Once released, do not sit around waiting for this problem to solve itself. Unfortunately, this problem will not. Once you are served with the Officer’s Affidavit you have the right to request an Administrative Hearing within fifteen (15) days of receipt. If a blood test was administered, you have fifteen (15) days from the date specified on the Order of Revocation. Failing to request this hearing can lead to your driving privileges being revoked. Do not procrastinate. The longer you wait the higher the risk you are at increasing the severity of your penalty. Starting this process as soon as possible will be more beneficial to you and one step closer on getting this time in your life behind you. A driving under the influence (DUI) charge can be scary and life changing to say the least. It is something most do not imagine will happen to them, but if this is a situation you have found yourself in consider, these three tips as a starting point. Contact Denton Law Firm today to speak with our attorneys about your DUI charge.